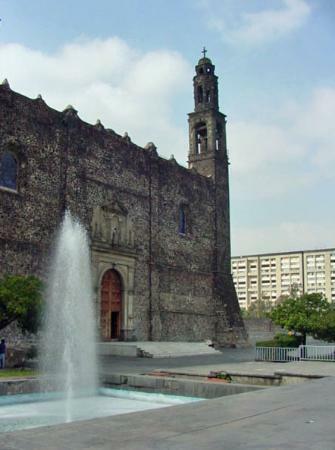 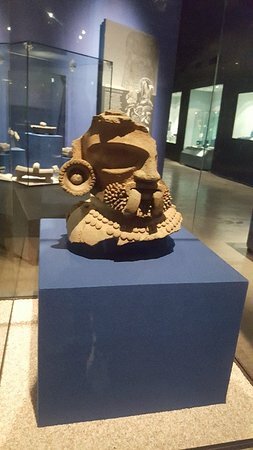 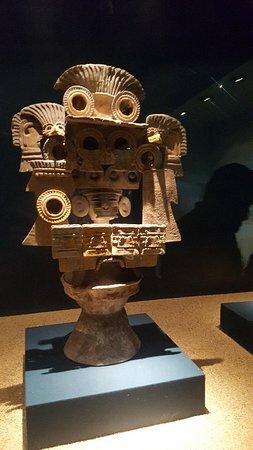 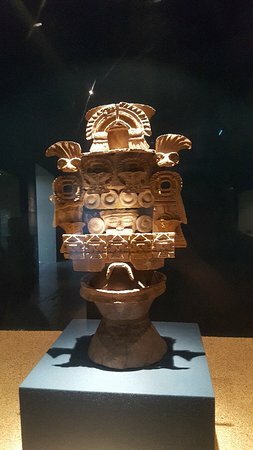 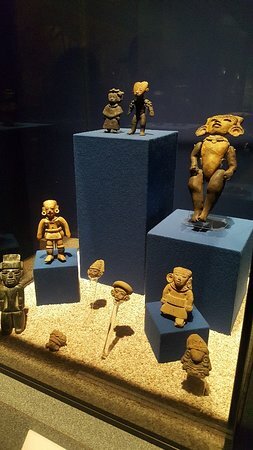 This museum displays a large collection of artifacts found at Teotihuacán, one of Mexico's most important archaeological sites. 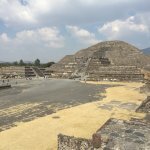 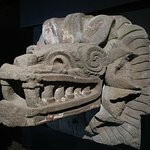 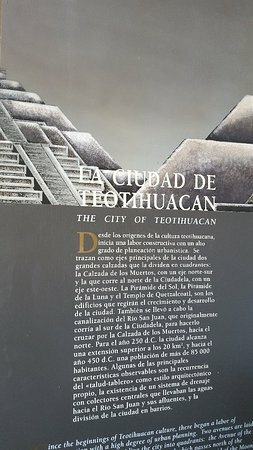 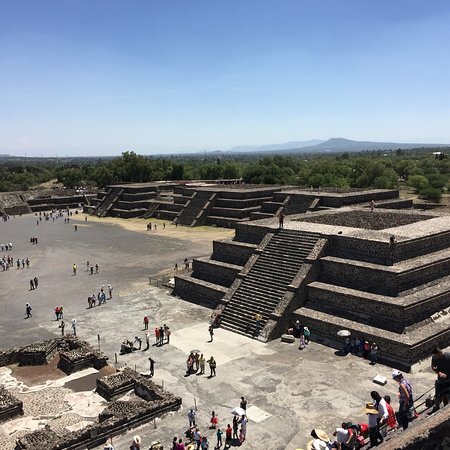 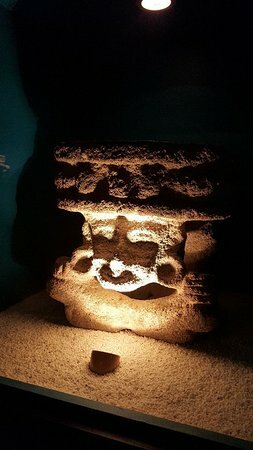 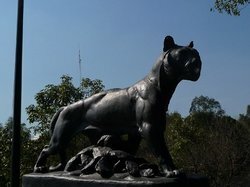 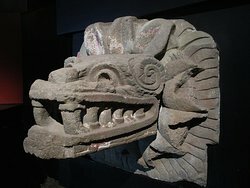 There is a museum for Teotihuacan near Gate 5 which is a little hard to find. 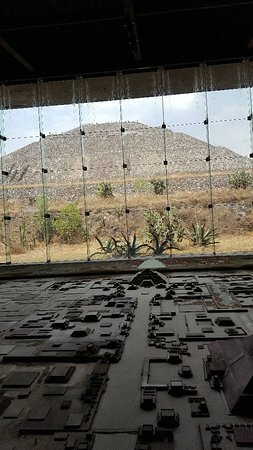 It is worth it just to see the very large 3D of the entire site. 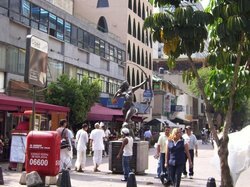 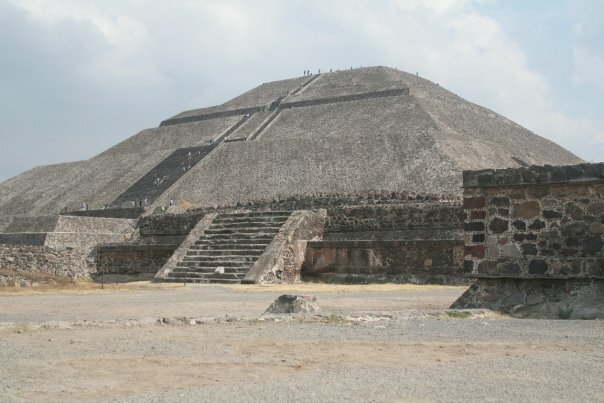 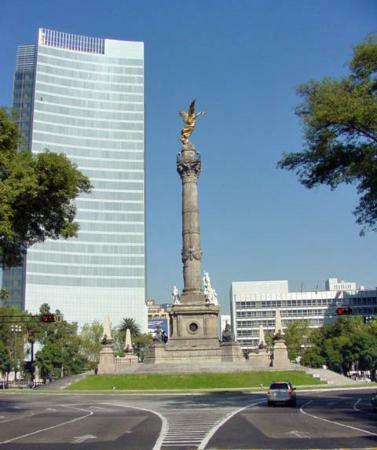 Large complex with many large structures and a large pyramid you can climb to get a spectacular view of the area. 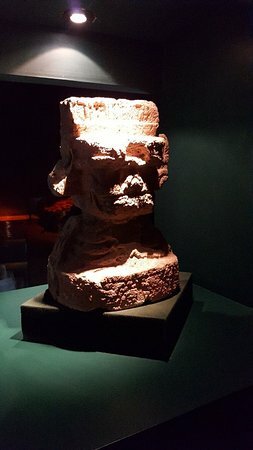 Blew me away! 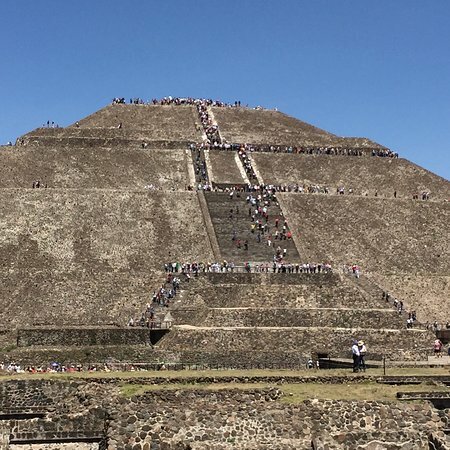 This sight is incredible. 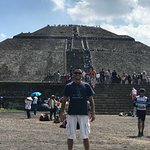 This place has an enigmatic energy that brings in your mind a lot of doubts in regards how some people without any technology, tools and trucks could do that ?? 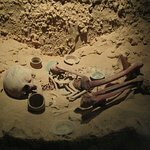 It is an awesome place that worth any single minute spent on the visit. 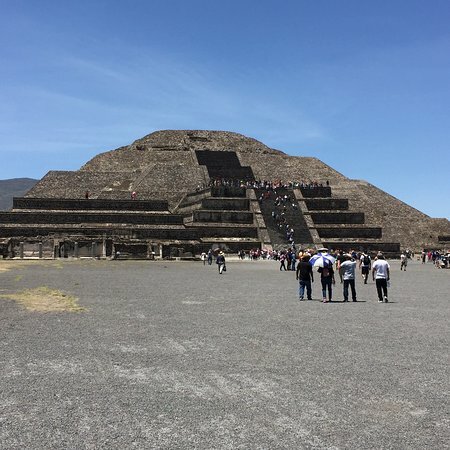 A phenomenal place full of awesome and inspiring views and architecture A world wonder that has to be seen. 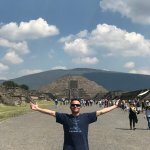 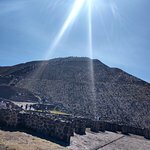 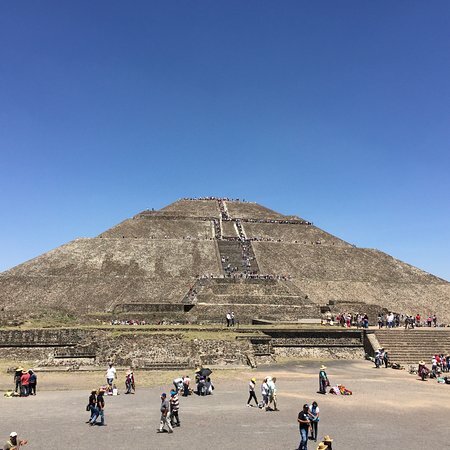 finally i got to visit a pyramid....great place to visit, lots of steps to the top but it is worth it...magical place very crowded and it takes a while to get around, lots of locals trying to sell you stuff...don't miss it!!!!! 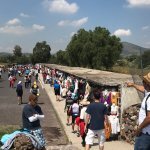 Get quick answers from Museo de Sitio Teotihuacan staff and past visitors.